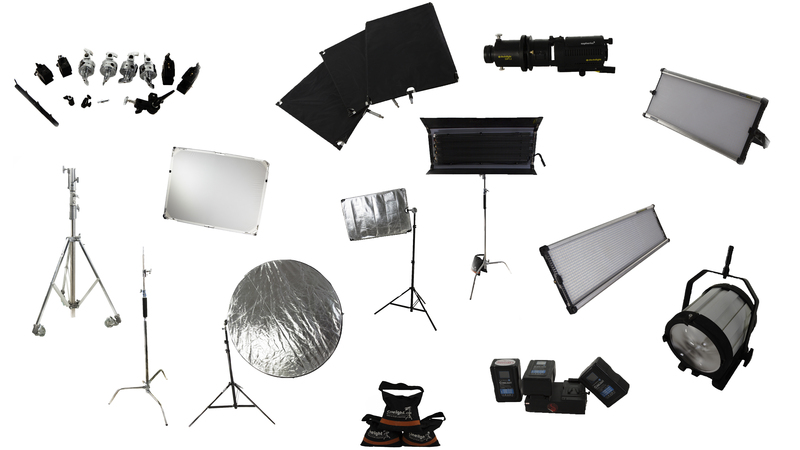 Extended Light Kit [SHD-KIT-004] - €425.00 : Shadeena Rentals - The more you rent, the less you spend! Want to make sure you can light it all? This is for when you want to go big!